Suzanne Toren is an actor who has appeared on and off Broadway, in regional theaters, and occasionally on TV. Over a period of several decades, she has narrated close to 1000 audiobooks for most major publishers. 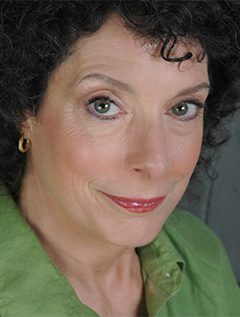 She has received multiple Audie nominations and many industry awards, including Narrator of the Year and Best Voices of the Year. Making beautifully crafted writing come alive is her passion; she is honored and thrilled to have been able to earn a living doing it.